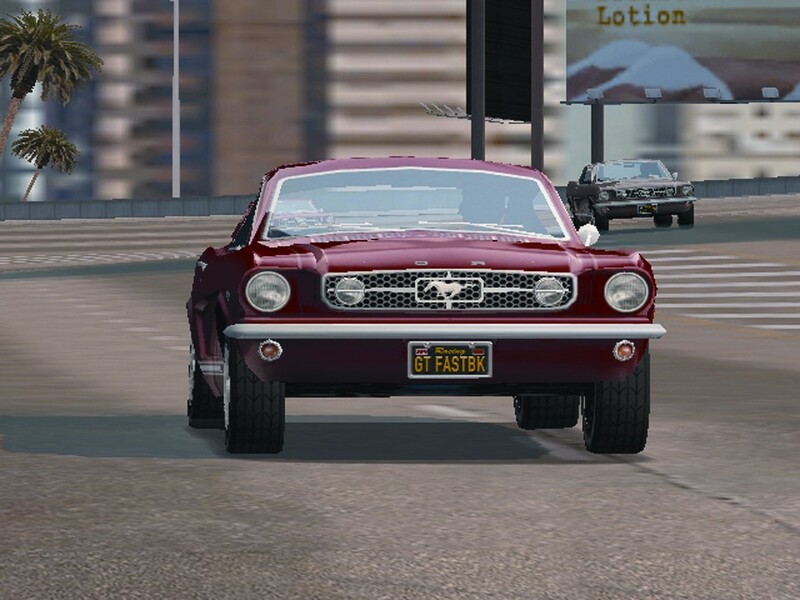 Since April of 1964 the Ford Mustang has sold over 8 million vehicles and has generated a strong following of enthusiasts, aftermarket manufacturers, websites, and publications dedicated to this iconic vehicle. 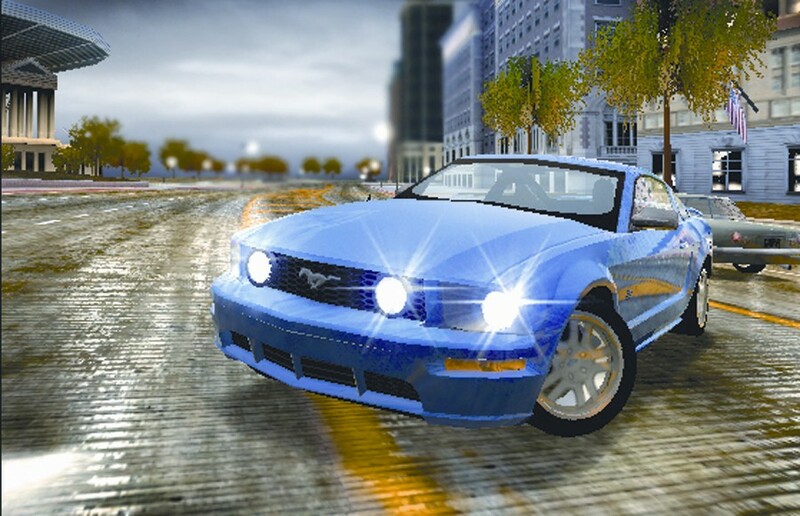 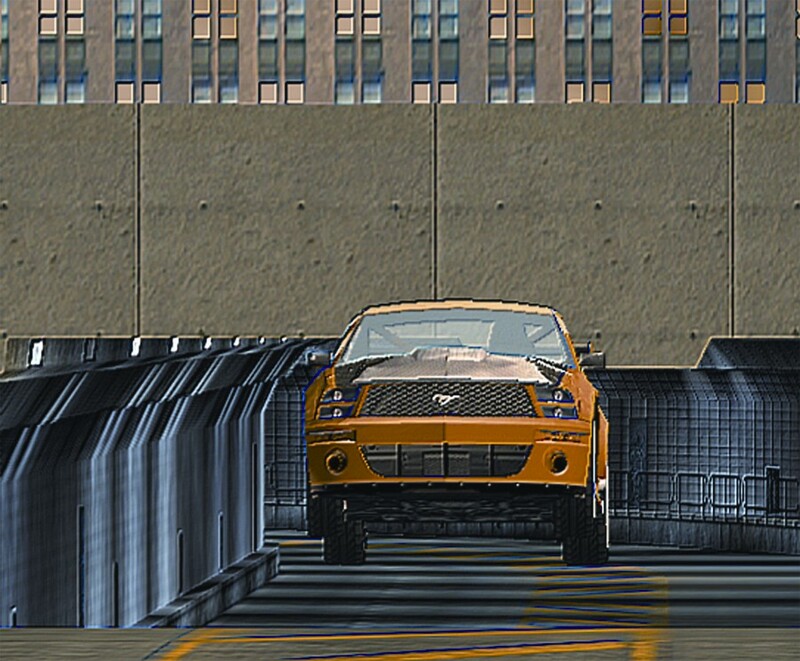 Ford Mustang provides incredible graphics and pick up and play gameplay at a value price. 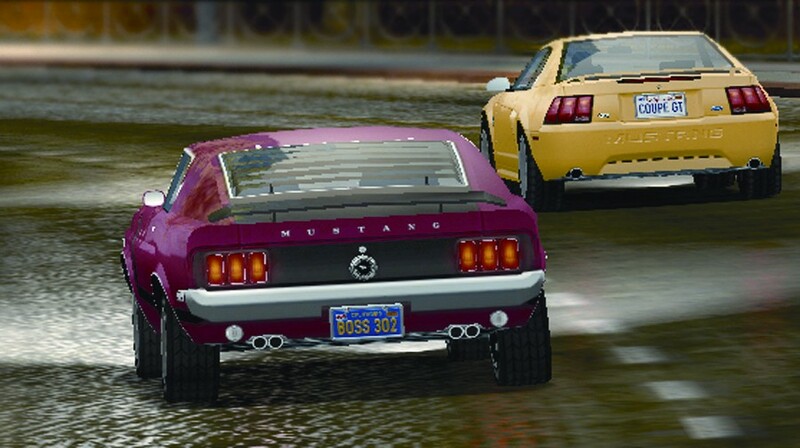 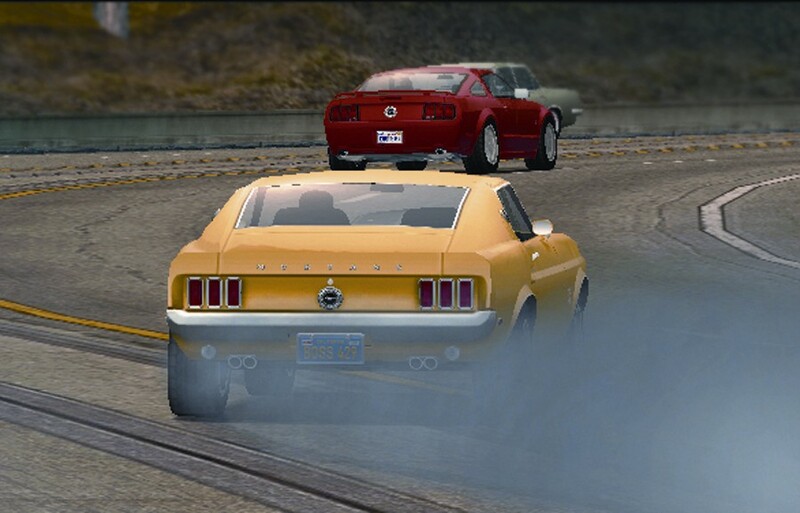 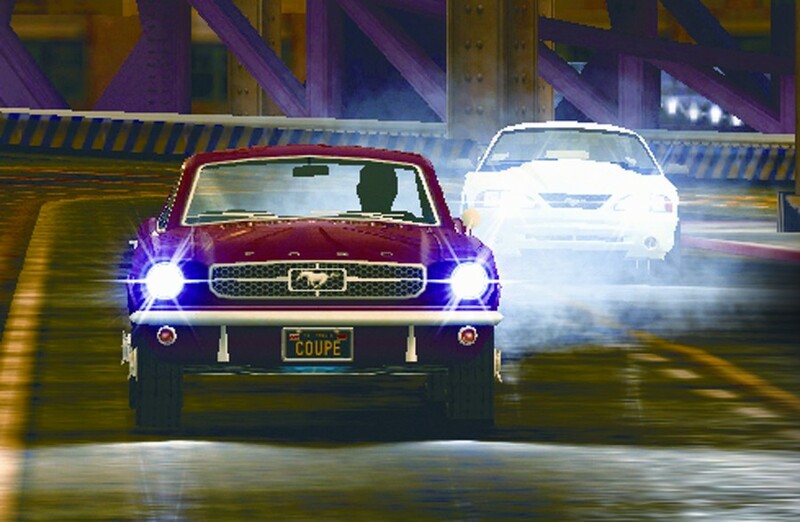 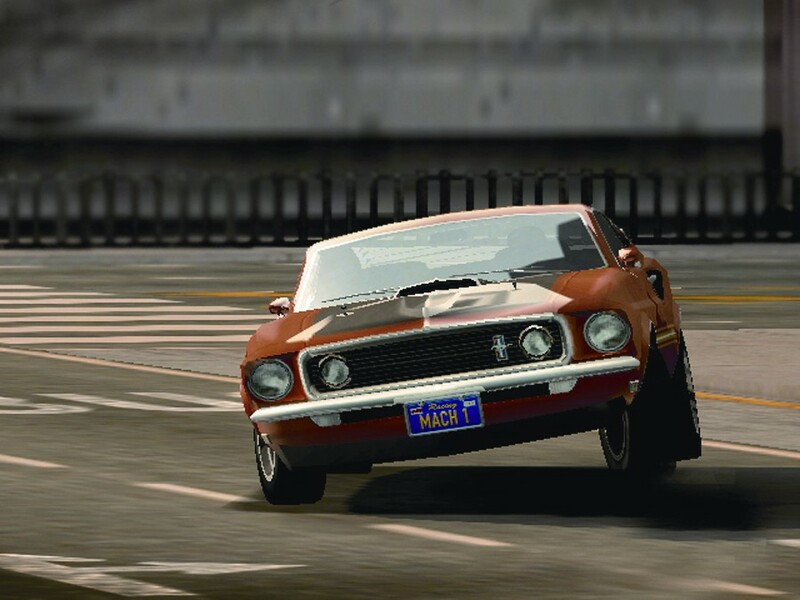 Drive the hottest cars from the 40 year history of the Mustang on 22 tracks in 7 U.S. cities. 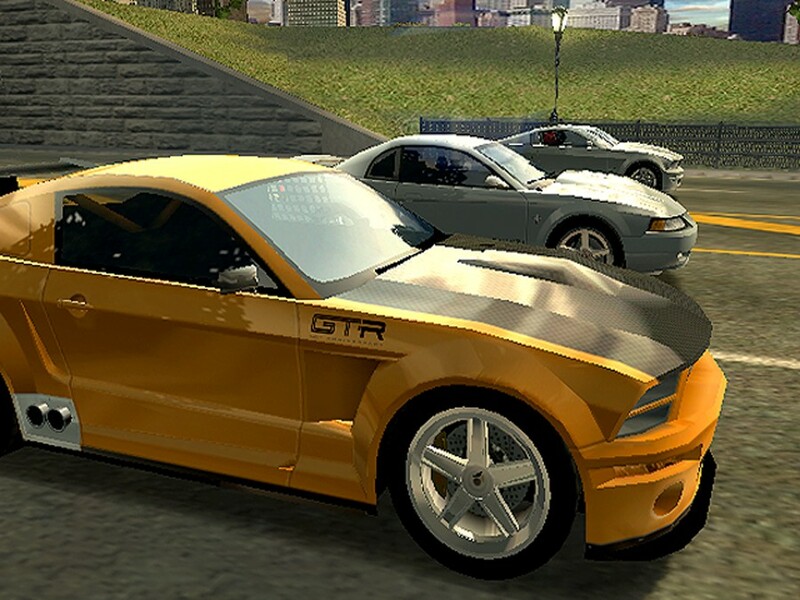 Features 40 incredibly rendered production, concept and racing models from 1964 to 2005. 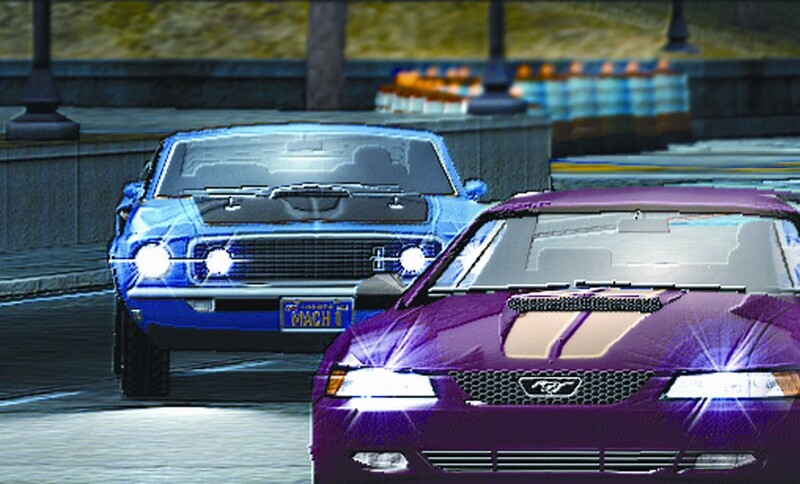 Choose from a diverse set of 22 accurately modeled, life-like racing environments in 7 cities from across the USA. 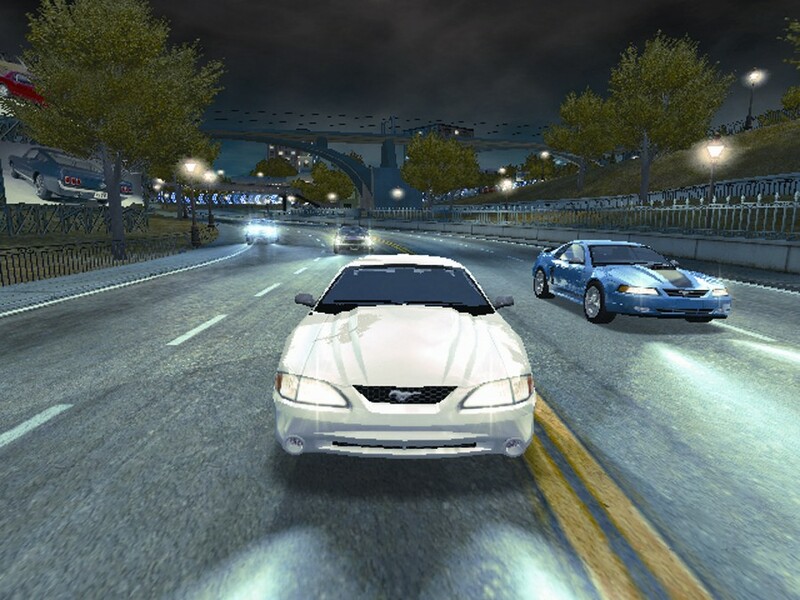 Arcade-style racing physics and realistic AI, from opponents as well as from obstacle traffic. 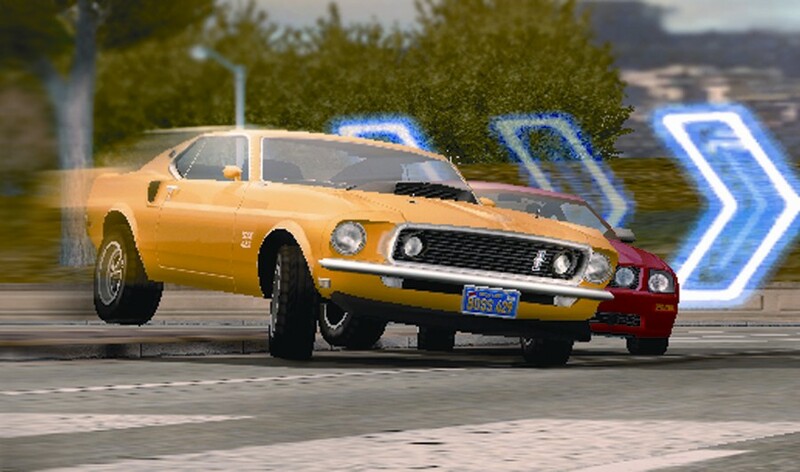 Compete in “coin-op” style Challenges or Career Mode to unlock new cars, tracks and game modes while testing your skills to the limit. 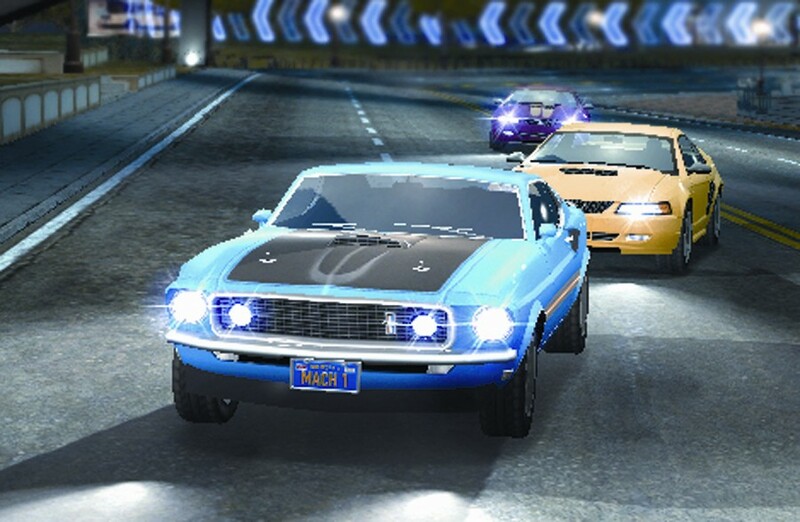 Split screen Multiplayer support for Head-to-Head racing.